Directions:From John Sims Pkwy in Niceville, head south on Palm Blvd. Turn right at Finck Rd. Turn left at McFarr (corner of church). Turn left on Beaver Run. SchoolsClick map icons below to view information for schools near 1423 Beaver Run Road #12 Niceville, FL 32578. Listing provided courtesy of Sound Choice Real Estate Llc. Home for sale at 1423 Beaver Run Road #12 Niceville, FL 32578. 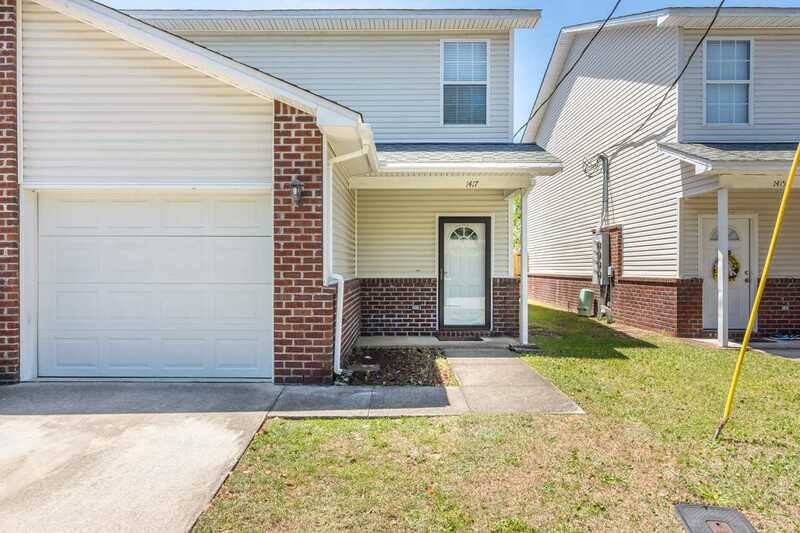 Description: The home at 1423 Beaver Run Road #12 Niceville, FL 32578 with the MLS Number 815486 is currently listed at $175,000 and has been on the Niceville market for 75 days. You are viewing the MLS property details of the home for sale at 1423 Beaver Run Road #12 Niceville, FL 32578, which includes 3 bedrooms, 3 bathrooms and has approximately 1454 sq.ft. of living area.